With it’s first catalog issued in 1872, Montgomery Ward would remain a leader in the catalog industry for the next 113 years. 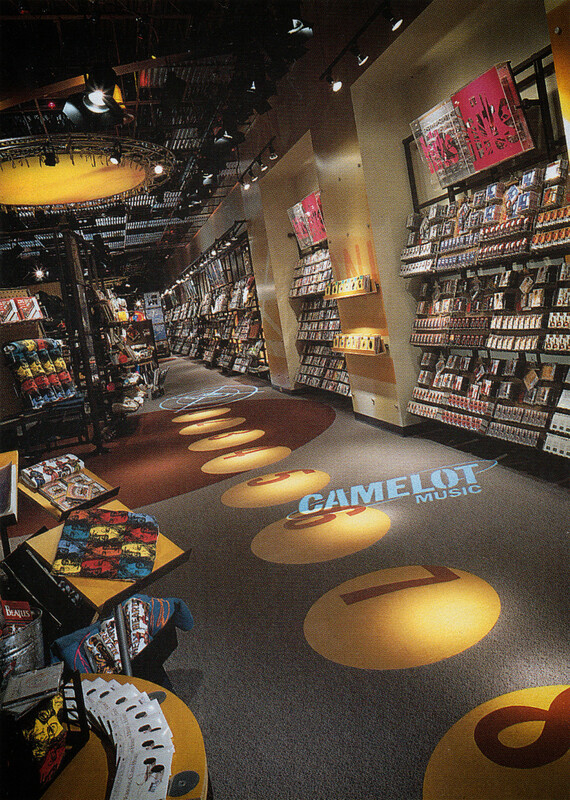 In the late 1990’s, Camelot Music decided to open a new mall prototype. They wanted a store that looked and felt different from the typical cookie-cutter mall music stores.